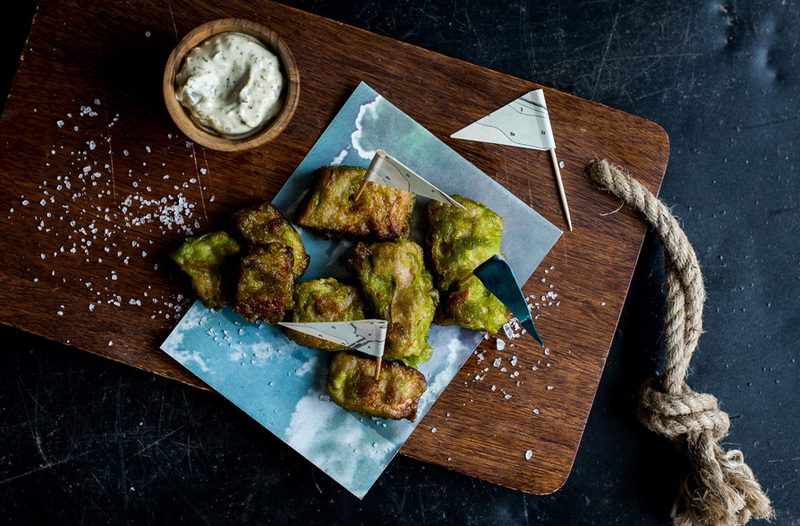 The inception of The Dutch Weed Burger adds up to an inspiring story on running a social enterprise, individual engagement and working towards a healthy planet! 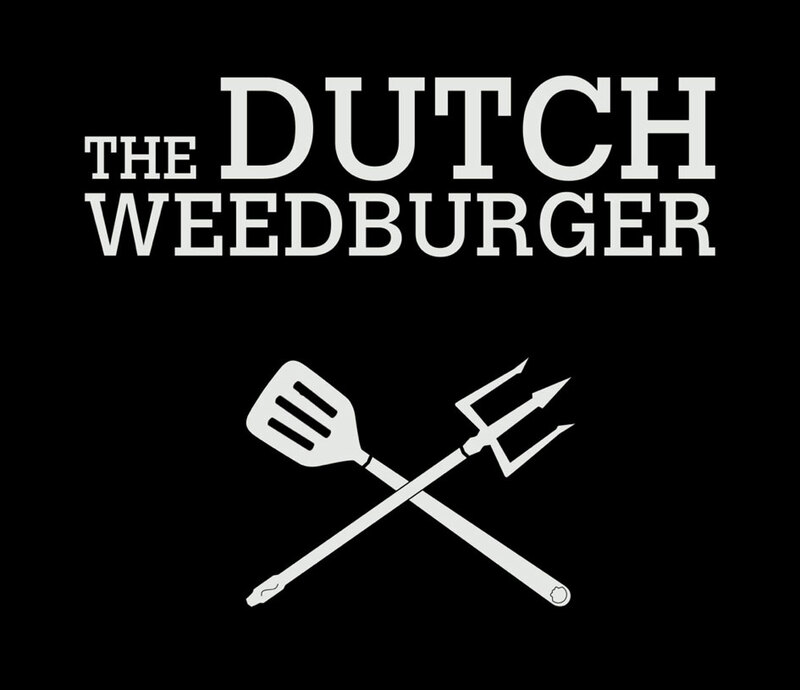 The Dutch Weedburger revolutionizes the fast food industry by showing politicians, big corporations, NGO’s, farmers and consumers that there are delicious and sustainable vegan alternatives available. 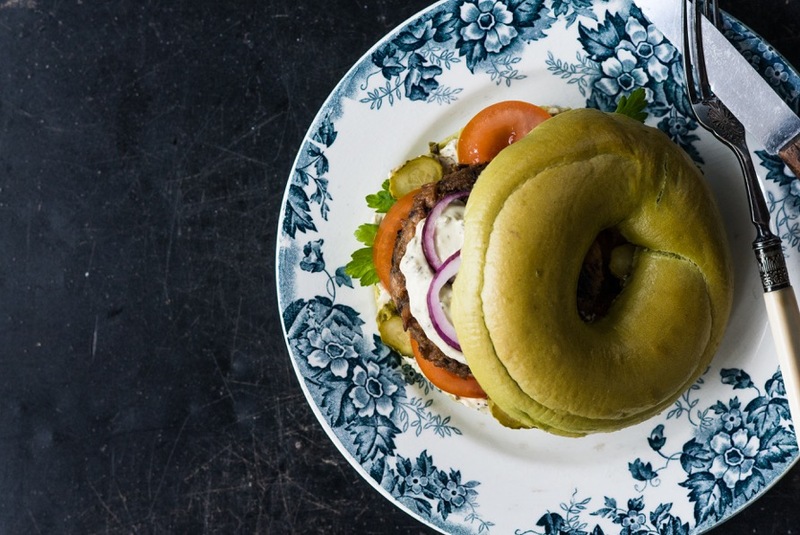 Plant-based and enriched with Dutch seaweed The Dutch Weedburger´s mission is to save the world, ONE BITE AT THE TIME!